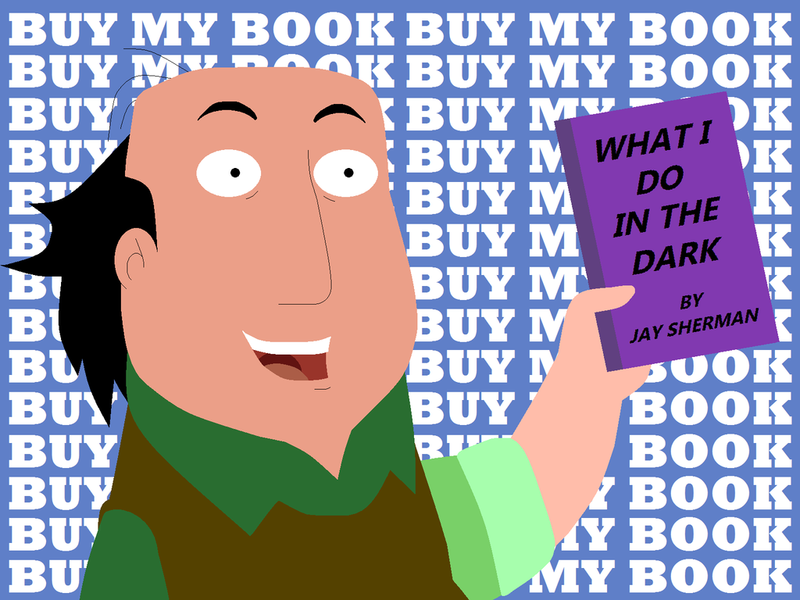 When people learn that I’m a part-time author, they often ask, “where do you get your ideas?” I have touched on this topic before, but I thought it would be interesting to cover the subject in depth. Thought my life, I have created stories. These fantasies served as mental distractions to get me through the day and help me sleep. My ideas often start as a thought experiment. What would happen if my car wheel fell off, and I was stuck in the middle of nowhere? What is the story about that guy with the funny hat? What if aliens landed? What would happen if somebody gave me a million dollars? Side note. After taxes, I would pay off my house because I’m practical, conservative and boring. If someone gave me 10 million dollars, I would start a business. I’m not that boring. My ethics and personality guided my creative thoughts, which causes me to avoid certain concepts. What would happen if I killed that guy with the funny hat? Easy. I would go to jail and my family would hate me. What if Elvis came to my house? I would tell the local news and let them deal with it. What if vampires… Nope. Not real. There are many ideas without follow through. What would happen if somebody stalked me? I would go to the police. What if I became a firefighter? Easy, I would fight fires. I dislike characters like Superman and Luke Skywalker because I would have to explain their “world.” In Superman’s world, super beings can fly and are strong enough to lift trains. What if the mutant spider from Spiderman bit Superman? Gahhh. Too weird. I’m not that good at forcing a story. For example, Rocky was a popular movie. Bill, pretend you want to be the best fighter in the world. Go! Gahhh. That’s so hard to relate to. What do I know about boxing? Serious physical training? Pushing beyond the pain? I have no desire to jump into the ring and start punching. The result would be a weak story. How about something more plausible? What if I was at my normal Engineering job and I discovered that the owner of the company was Batman? My job was to design radar for the batmobile. That sounds interesting and perhaps plausible. This premises could become an interesting plot. A solitary figure behind the scenes helping to stop crime. Batman is an established character with a lot of history. [He even time traveled to ancient Japan.] To make a story like that workable, I would have to tweak the base premise. Not Batman. Hmm. How about the CIA? That might work. For the concepts that stick, I build up the lead character and explore the plot. I then distance the character away from my life because my life is boring. Not that I am complaining, but readers would not experience the same joy I feel over getting a circuit to work. Side note, Zener diodes are really cool. Unemployment offered the opportunity to bring my thoughts to reality, and I took the leap. To date, I have had six major “lines of thinking.” I wrote about my three favorites. Will I ever write about the other three? Unfortunately, no. In grade school, I had an idea about a boy [obviously me] with a pet Cheetah. This premise is far too convoluted to become a novel. The second idea is very similar to my second book except it centered on banking and not immortality. The character relationships are the same as my second book and there is no new ground. My third idea is set in the Star Trek Universe and there are serious legal issues involved. I respect those issues because I would hate it if somebody stole my character/plot ideas. Someday, I might write the story for free. What about starting out in a different direction? A cowboy novel? 1800s romance novel? Mystery? That is not a direction I want to take. Essentially, it would not be fun to write. However, I like to watch westerns, dramas mystery, some horror, and crime. Someday, I would like to write about a bank robbery. I also have an idea similar to the movie Starman where an alien man arrives and tries to survive in our society. I have thought about a book of short stories. That is a distant future project and often books of shorts stories don’t do well. For now, I have at least five books ahead of me in the present three plot lines that I want to complete. That will keep me busy for years. Well, there you have it. I daydream about my life and occasionally, I think up something that seems plausible. I imagine many writers use this same technique.